It’s New Year’s Eve and we all wrongly thought the box office results for the year were done and dusted. We thought we’d be ending the year with Beauty and the Beast as the top grossing film at $1.26 billion, but fear not. We’re actually getting another Disney property atop the box office this year as Star Wars: The Last Jedi is set to take over as number one for international gross. Despite a divided fanbase, the film has achieved its goal of wide appeal and has raked in money at cinemas the world over. And it’s only going to go from strength to strength following a busy New Year period which will see it become the most successful film of the year. The domestic total of the film (which means US only) is $483.8 million and a total global take of a mind-bending $974 million according to The Hollywood Reporter. 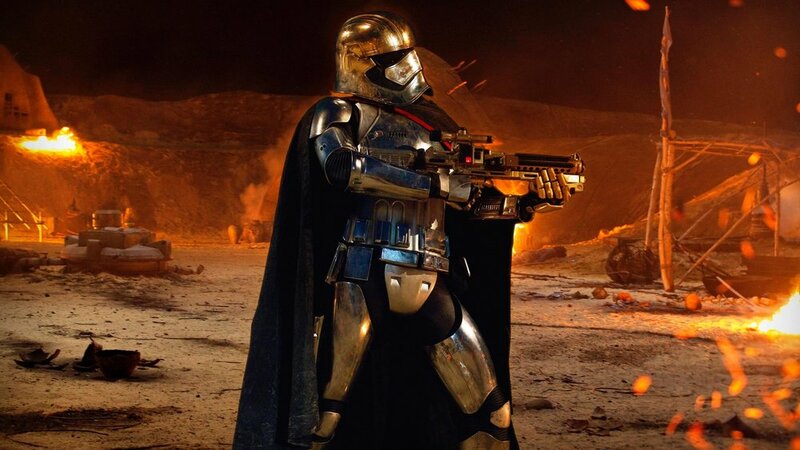 These figures stand as of Friday, and this weekend is expected to provide the sci-fi epic with one final boost which is forecast to hit $537 million domestically by tomorrow, and is expected to pip Beauty and the Beast at the post at $1.26 billion. Interestingly, this still isn’t as high as The Force Awakens, which sits pretty in the top three highest grossing films of all time with a worldwide total of $2 billion. Obviously, The Last Jedi still has a great deal of longevity left, but barring some sort of shift in the tide, Episode VIII won’t top its predecessor. All of this comes amid the controversy surrounding Star Wars: The Last Jedi and the treatment of some classic characters. While (clearly) a lot of people are flocking to the flicks and enjoying what they are seeing, there is a small die-hard contingent of people who are less than happy about the film. People have called out the use of Luke as a character in this film, and cited problems with the way Leia’s death was used as a cheap plot device before being subverted numerous times. While the latter is arguably true, the negative furore over the film seemed to stem more from the way writer/director Rian Johnson treated the eponymous Last Jedi. 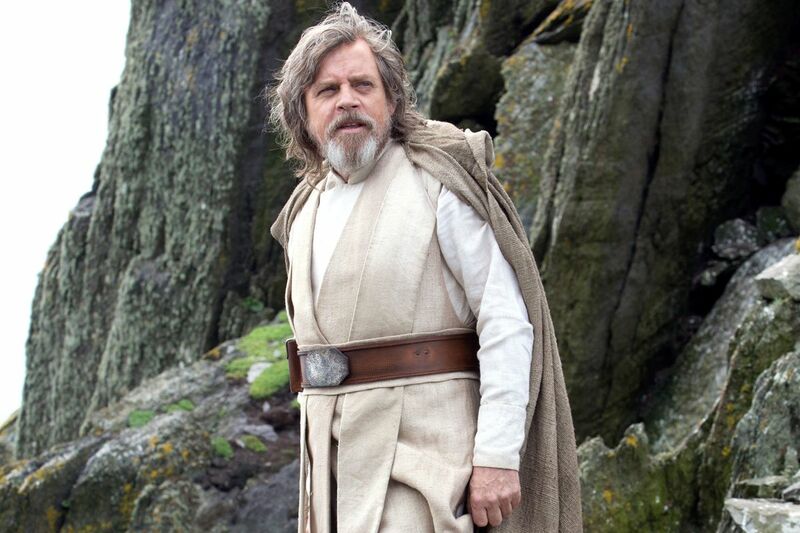 Even the actor who plays Luke was originally disheartened at the way the film treated the galaxy’s oldest and greatest hero, though Mark Hamill has now retracted his misgivings having seen the finished film. 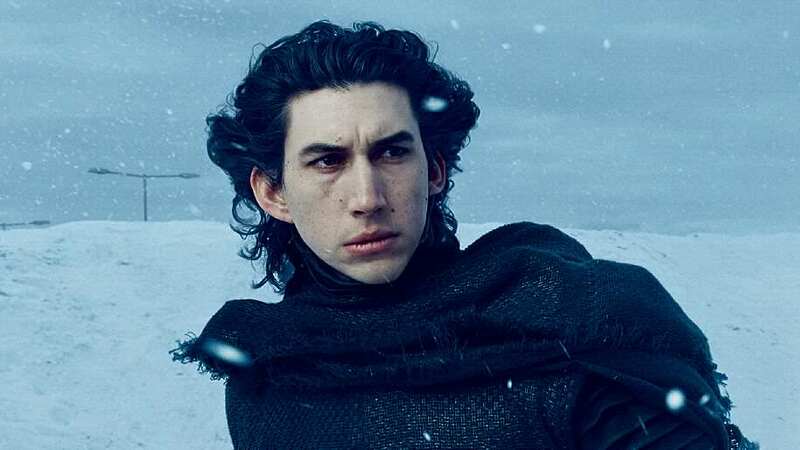 One fan was left so angry after watching The Last Jedi he decided to set up a petition calling on Disney ‘to strike Star Wars Episode VIII from the official canon’ so the events of the film would never have happened in the saga. Instead it would just be a standalone film despite its ties to the rest of the series. Only a week after the release of The Last Jedi, Star Wars fanatic Henry Walsh has called for the instalment to be remade in order to save ‘the legacy of Luke Skywalker’. Star Wars has long been a story about two things – the Jedi and Luke Skywalker. After over 260 novels where we could follow the adventures of that great hero you, the Walt Disney Company decided to strike all of that from the official canon and wiped out three decades of lore. We were excited to see Episode VII to see how our heroes’ lives turned out since you took away what we knew. We saw the death of Han Solo, we saw less than a minute of Luke Skywalker. Episode VIII was a travesty. It completely destroyed the legacy of Luke Skywalker and the Jedi. It destroyed the very reasons most of us, as fans, liked Star Wars. This can be fixed. At the time of writing, 76,000 people have signed the petition, but try telling that to Disney’s bulging bank accounts.